Here is the first official Thrive Thursday! 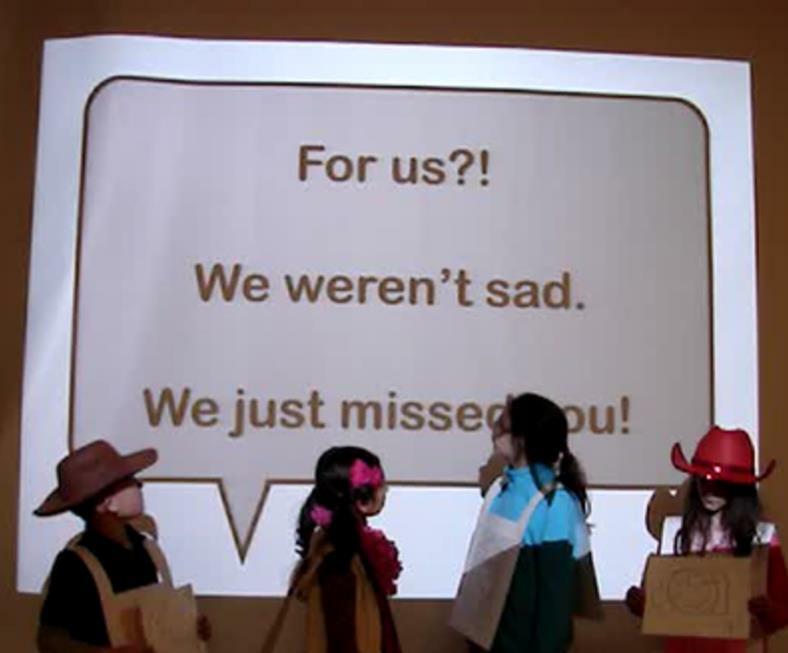 I had no takers this first week, so I compiled a list of school age activities. 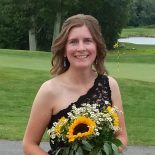 I created a Pinterest Board, too. Email me (lisamshaia@gmail.com) if you have any questions or would like to host. 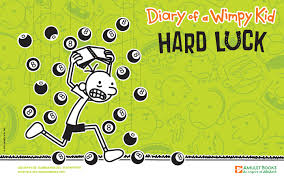 Wimpy Kid’s Hard Luck: I created a Jeopardy-style trivia game to use with the newly published book in the Diary of a Wimpy Kid series. 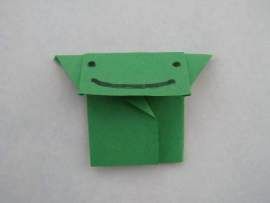 Origami Yoda: The latest ALSC blog featured an activity to pair with Tom Angleberger’s popular Star Wars series. 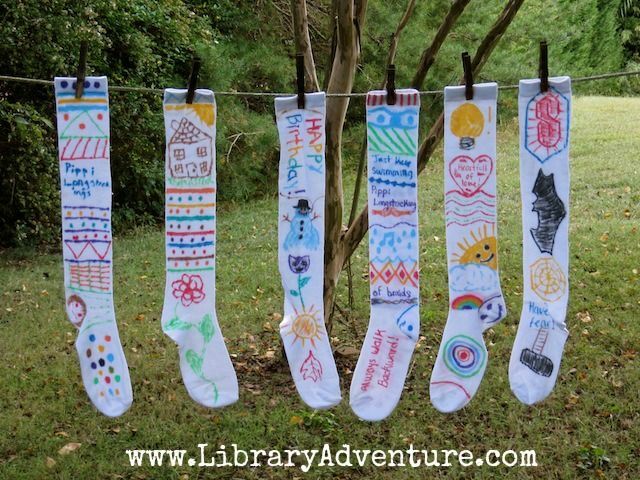 Pippi Longstocking Socks: Library Adventure has a cute craft to celebrate Astrid Lindgren’s birthday which happens to be today! Eragon Character Quiz: Christopher Paolini’s birthday is November 17. Celebrate by taking the Eragon Character Quiz.